We appreciate that not everyone can pay for a new or used car outright. Therefore, we work with several different financing companies to offer our customers a range of financing options. With many different payment plans to choose from, we want to help you get a finance plan that suits you. 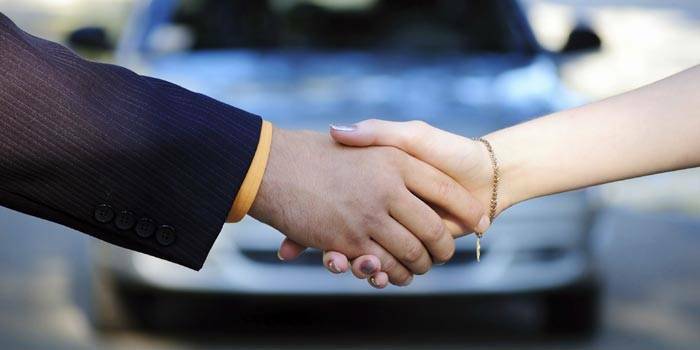 We can even help those with poor credit profiles or judgements against them to purchase the vehicle they want. Contact our sales team today for more information. We offer several finance options designed to suit both private buyers and business customers. We aim to provide the finance package to suit you. 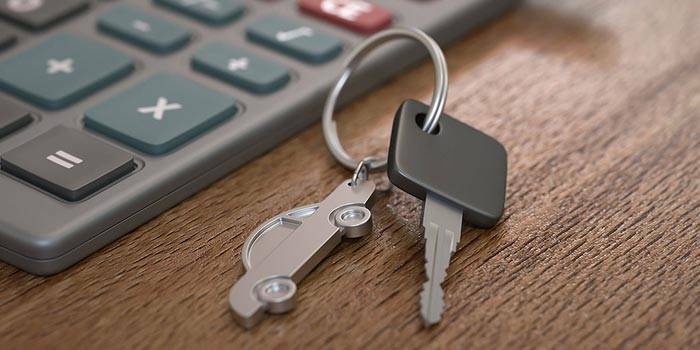 We can offer the following options to fit your financial needs - weekly or monthly payments, balloon payments and deferred payments, as well as no deposits and advances starting from £1,000. We work with several finance companies, and whether you have good or bad credit we can help. Of course, all financing is subject to status, but we can help get financing for those with CCJs, defaults and IVAs, and ex-bankrupts are also considered. Please ask our sales team for more details. If you want to apply for finance, please click on the link below and complete the form with all your details, and allow our team to do the rest. We are here to help you.